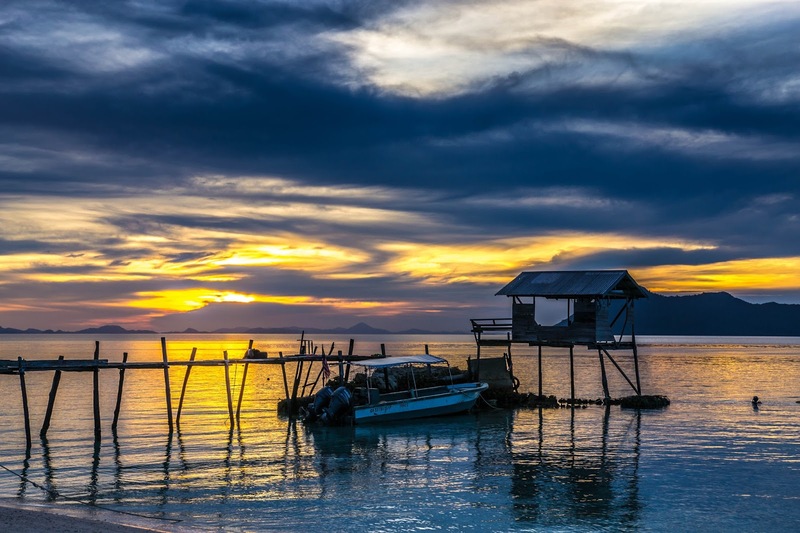 TRACC Borneo Volunteers: Returning to Pom Pom island, the place of magical sunsets. Returning to Pom Pom island, the place of magical sunsets. Last December my daughter and I spent 2 weeks volunteering at TRACC. We had an amazing time and loved every minute of our stay. 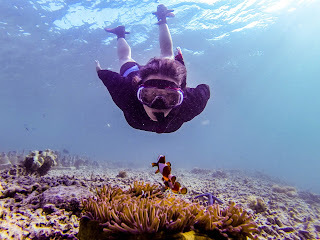 We snorkelled every day and observed a big array of marine creatures. We both don’t have a marine science background and learned so much. Everyday marine science officers Jo and Allia made sure there was a project we could help with/work on even as non -divers. 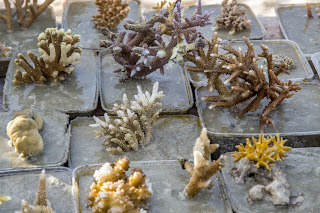 We collected coral and made coral biscuits, cleaned bottles for the making of artificial reefs, we did turtle surveys, underwater reef cleans and the list goes on. When in January TRACC was looking for a volunteer social media intern, my husband opted we should apply and share the role. (Unfortunately due to responsibilities at home we were unable to come to Pom Pom together) So now I am picking up the baton from Andrew and returning to TRACC and beautiful Pom Pom Island. I am looking forward to the challenge and I am very excited to learn to dive. The great thing about volunteering at TRACC is that you are not only enjoying the beautiful underwater world but also able to help in conserving and protecting it. Coral reefs are spectacular natural areas and they are vital for people and nature. Coral reefs cover less than 0.1% of the ocean’s floor, yet 25% of all fish species are dependent on them. Coral reefs are the nurseries of the ocean. Unfortunately coral reefs are threatened worldwide. 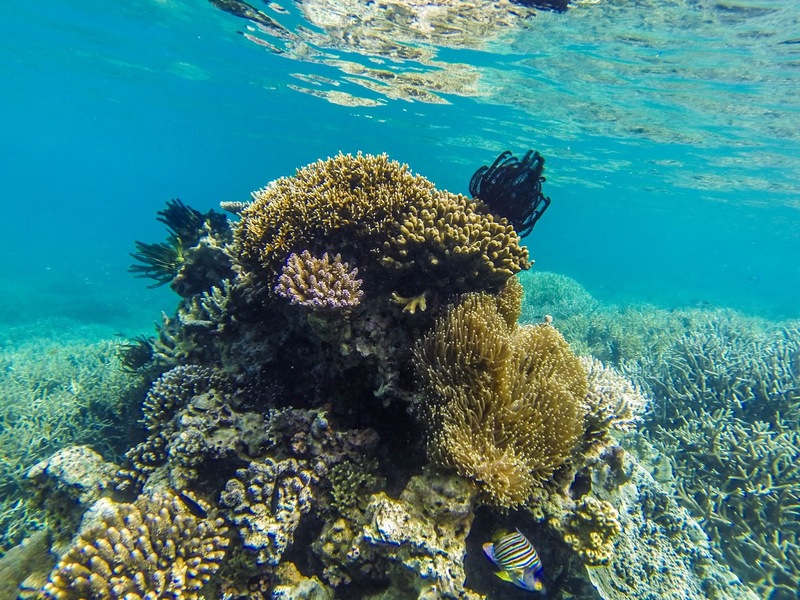 The most important causes for coral reef degradation are climate change, destructive fishing methods, unsustainable and excessive forms of tourism and pollution. 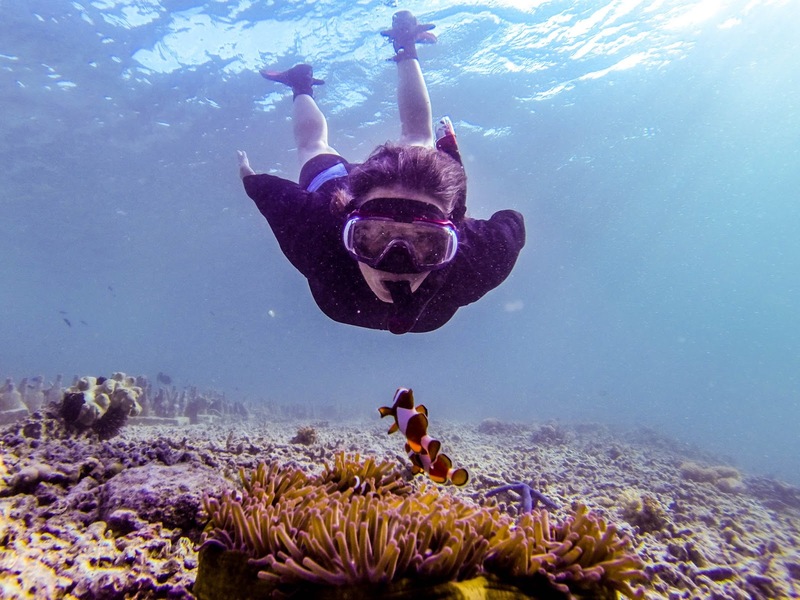 The coral reefs around Pom Pom island have been seriously damaged by blast or bomb fishing. 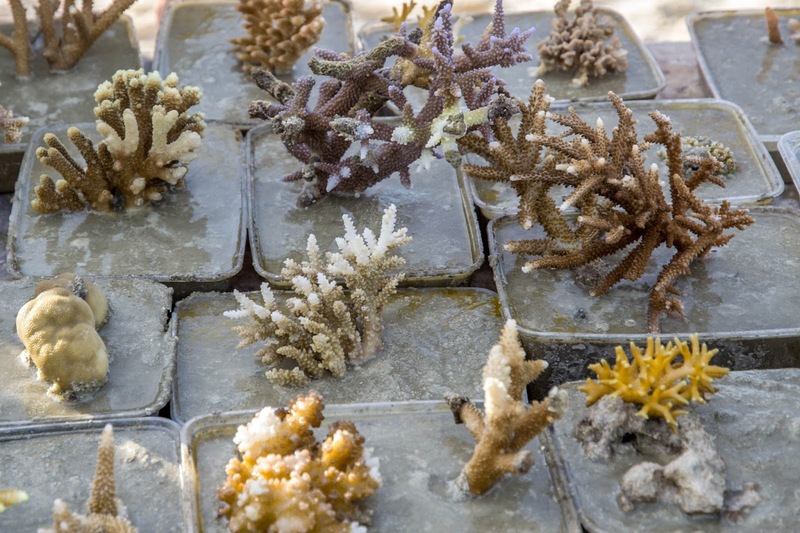 TRACC’s conservation work includes coral planting and reef regeneration, a kind of underwater gardening. A healthy reef improves biodiversity and supports the healthy ecosystems on which humanity depends.